Its back! 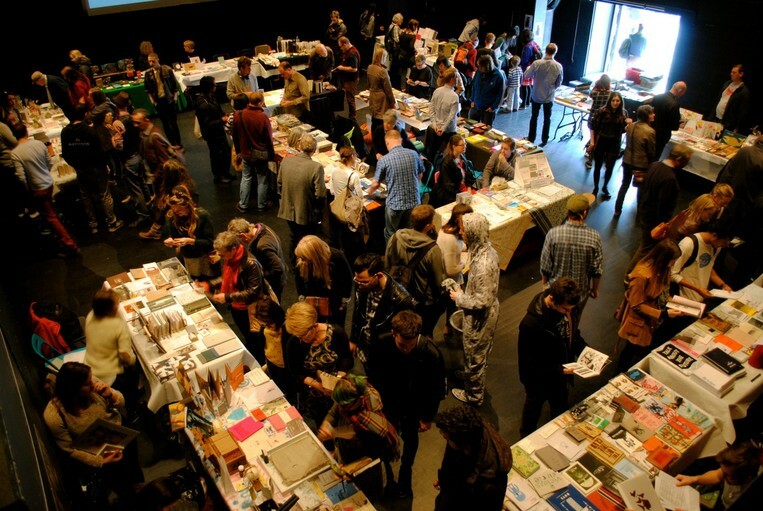 The sixth biennial festival of artist book making, featuring the work of bookmakers and small presses from around the world. I will be there with my own poetryzines, minicomics, prints, One Pound Poems, and Tiny Pencil. Please come find me in the Ground Floor Gallery Hall. Since 2007, BABE has established a great reputation as a relaxed and friendly event to meet and chat to book artists about their work and buy works of art. With more than 80 makers taking part, and prices start from just a few pounds, there will be something for everyone. Expect performances, interventions, talks and workshops across the weekend too. Featuring artists from all over the UK, Ireland, The Netherlands, Italy, Germany, Norway and South Korea. Lots more information to follow! Organised with Sarah Bodman (Centre for Fine Print Research, University of the West of England) and Tom Sowden (Bath School of Art and Design, Bath Spa University). One Pound Poems is going to the Tate Modern! FEB 14th! It’s THE Hackney Fleamarket DIY Art Market! © One Pound Poems is copyright Amber Hsu & Tiny Empire Enterprises 2015-2019. All images and text are copyright of respective artists. All rights reserved.